Scotland celebrated the impact Asian food has had on its culture ever since its first Indian restaurant opened in 1947 with The Scottish Asian Food Awards. The inaugral ceremony attracted some of the country’s most well-known and accomplished members of the industry to Glasgow yesterday evening. And the Halal sector was well represented among the winners of the 18 award categories finally announced at the Crowne Plaza Hotel. 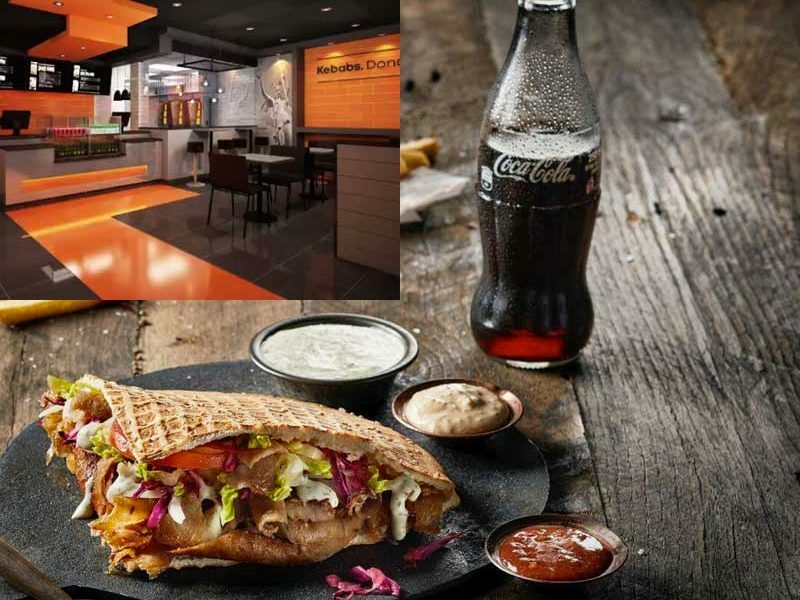 Around 9,000 restaurants and takeaways across the UK are being run by members of the South-Asian community, employing over 70,000 people and raking in an annual turnover of over £2 billion. While Glasgow is said to be the “curry capital of Britain”, with orders for Indian food proving more popular than any other, Asian cuisines from across the globe are now available right across Scotland. 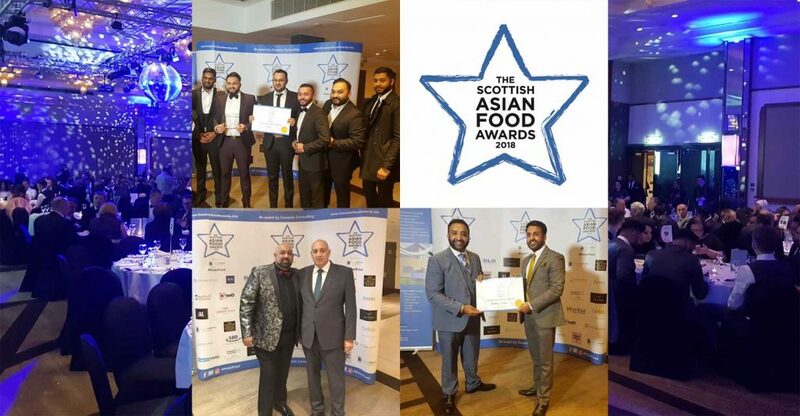 For this reason, The Scottish Asian Food Awards shortlisted restaurants that specialise in Indian, Pakistani, Bengali, Japanese, Korean, Chinese, Cantonese, Malaysian, Thai, and Nepalese, as well Middle Eastern and Turkish. Some Halal-oriented restaurants who triumphed included Bangladeshi Restaurant of the Year went to Vinyasa in Edinburgh, while Malaysian Restaurant of the Year was awarded to Selera Malaysia Bistro in Aberdeen.